The 2nd Annual Turkeys for Tots - Turkey Drive! We are reaching out to you from Gecko Hospitality, the nation’s largest Restaurant Recruiting Firm based in Fort Myers, FL. 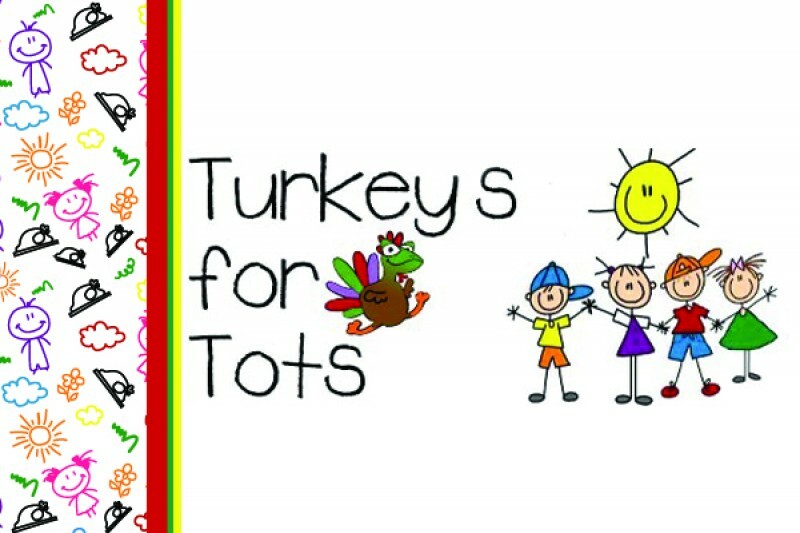 In 2015 we created a Fundraiser called “Turkeys for Tots" where we were able to raise over $1200 in our first year! It was a huge success. Our goal this year is to collect donations and provide Turkeys to less fortunate children and their families during this Thanksgiving holiday season. We've partnered with local charities to help distribute the turkeys and Gecko Hospitality would love for everyone to help out during this Holiday Season and make as many children as we can enjoy an amazing Thanksgiving dinner with their families! Southwest Florida is known for having one of the largest populations of migrant workers where the annual income is approximately $7,000 for a single worker and $10,000 for a family. It's hard to believe one single person, let alone a family of four, can survive on such a small annual salary but it’s more common than one may think. We can answer your questions if you would like to contact us. This fundraiser will make so many children and their families enjoy a happier holiday season. I am forever grateful and thankful for all who are able to donate. Gecko Hospitality will match dollar for dollar whatever is raised on GoFundMe so every dollar counts! This is a warm and beautiful campaign. Thankful for all the blessings we have. Please consider helping this great cause. Thank you. Robert, please keep me informed on these projects. I am now a member of St. Columkille Parish. God Bless, Brother Ed.